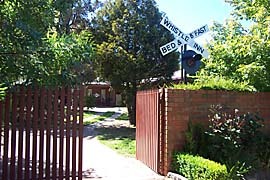 Situated just minutes from the heart of Bendigo in the Goldfields region of Victoria, the Whistle Inn Bed & Breakfast offers guests a pleasant, convenient location from which to organise a business itinerary or to sample the many attractions of this Dragon City. For the more adventurous tourist, the Whistle Inn offers a chance to explore this historically significant region from a central base within an hour’s drive of the historical townships of Castlemaine, Maldon and Echuca. 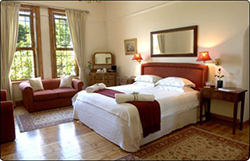 And for those who simply wish to relax and unwind, you can stretch out in a luxurious spa or in winter snuggle up in front of a cosy fire. 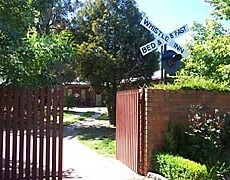 The Whistle Inn now offers two “platforms” for accomodation. 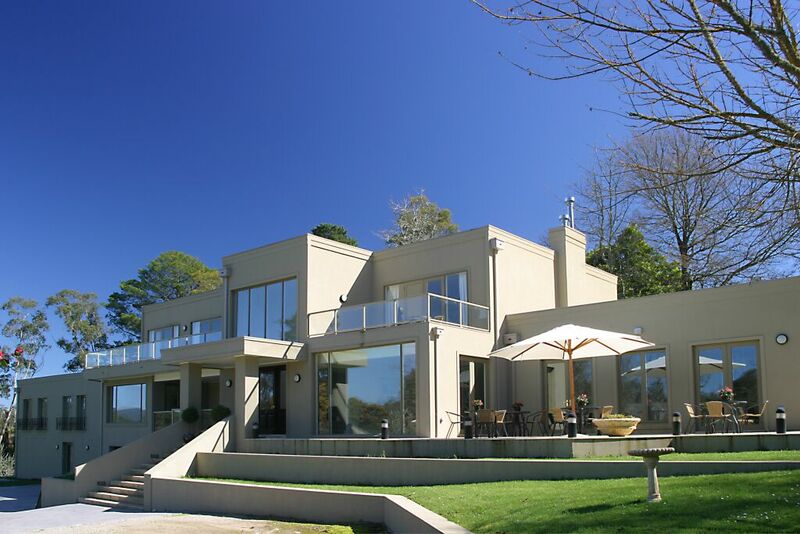 Both feature spas, private entries and parking.